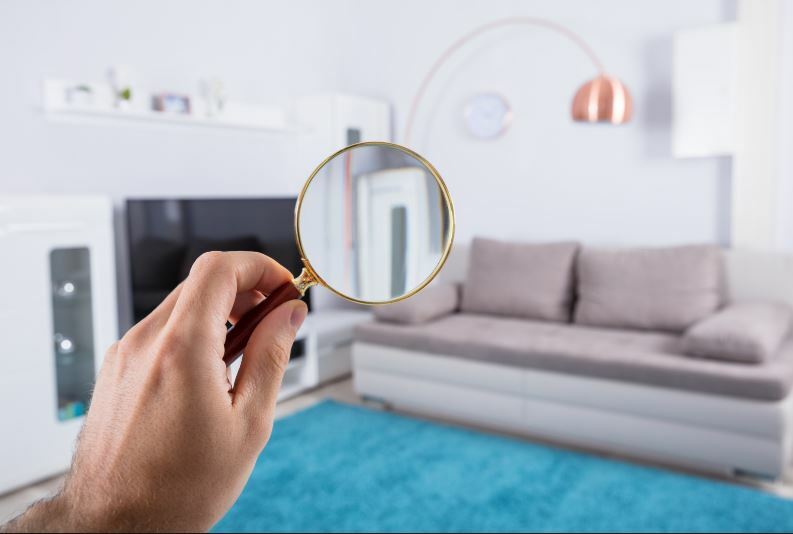 11 Costly Home Inspection Traps to know weeks before listing your home for sale. A new report outlines what you need to know to pass your home inspection. Call 24/7 for a Free Recorded Message – 1-855-912-0184 ID 1003.